I grew up on LI and regularly travel there to visit family. 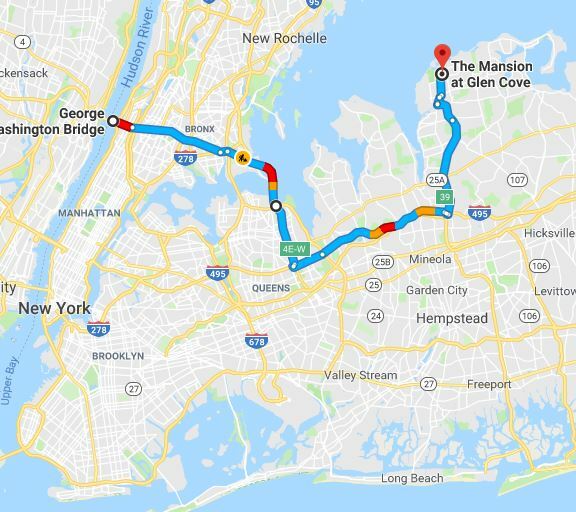 Getting out onto LI can be a challenge, but it should not create too many concerns, and certainly should not dissuade you from attending this year’s event…as long as you follow a simple rule…AVOID ARRIVING OR DEPARTING DURING RUSH HOUR (Weekdays 6-10 AM and 3-7 PM). That means plan to travel these routes between 10 AM and 2 PM. Before or after is rush hour and traffic is very heavy. People driving their cars are free to take any of these routes, or pretty much what ever you choose on your own. Click on the red link to see a Google map. Click on the image just to see the picture bigger. Sy says this is the easiest. 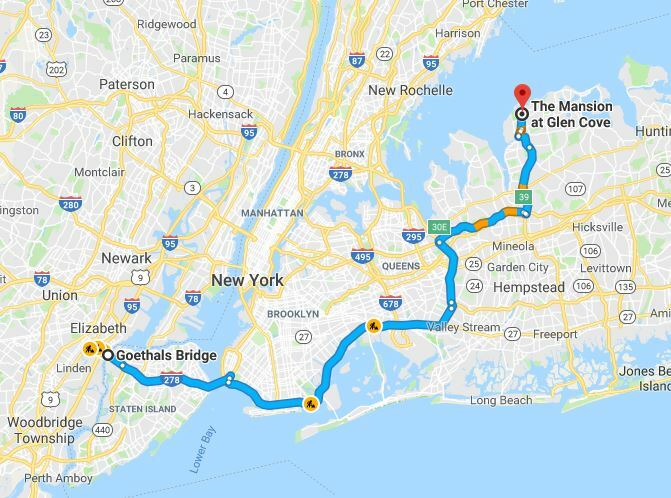 Take NJ Tpke Exit 13 for the Goethals bridge across Staten Island to the Verrazano. 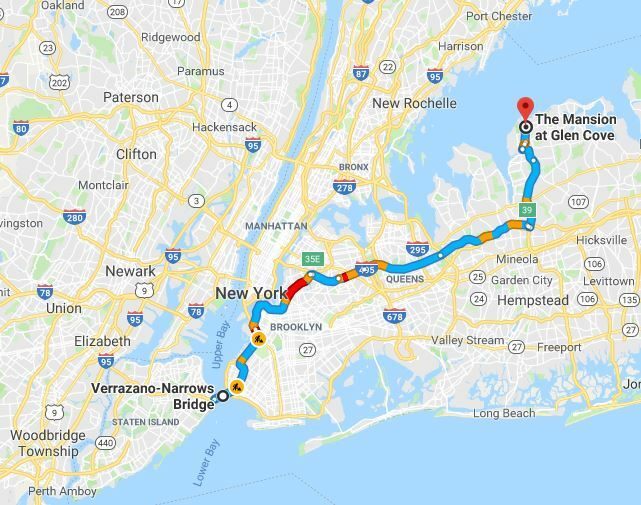 The route takes the Brooklyn Queens expressway to the LI Expressway. then swings north on the Cross Island Parkway to the LI Expressway. With or without trailers coming from New England. Take the Cross Sound Ferry that runs between new London, CT and Orient Point Long Island. 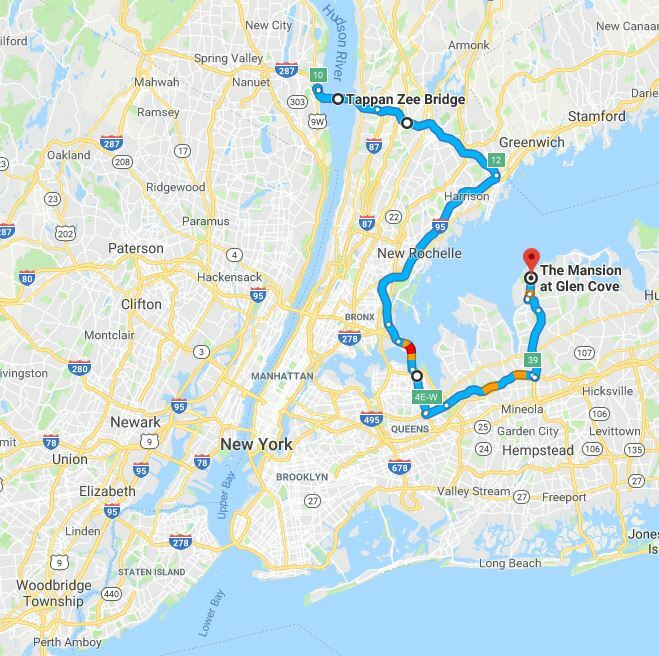 The ride to the hotel from Orient Point is about 2 hours.